Here's a very simple nail art that is perfect for beginners or for people with not-so-steady hands. 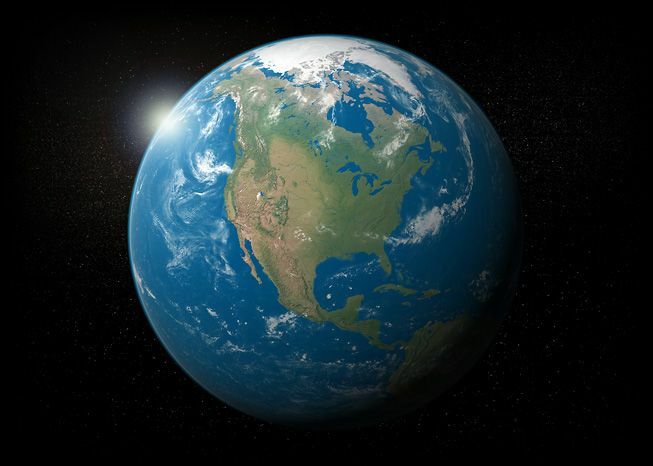 It's also fun that you create something artistic while being Earth-conscious,too. 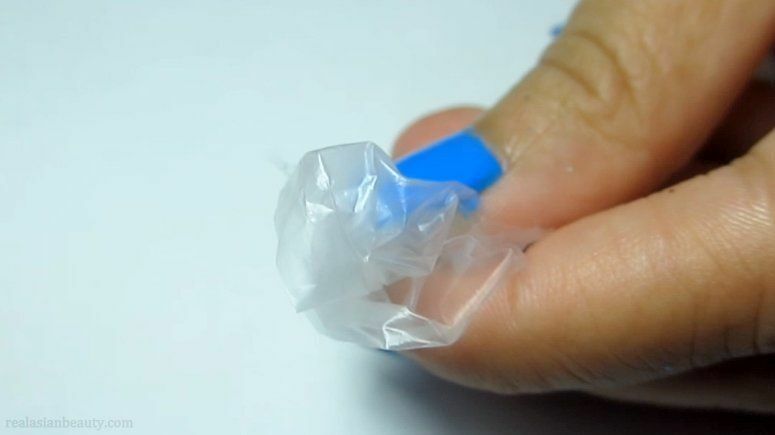 For this nail art, you will only need to re-use a thin plastic wrap or plastic bag. 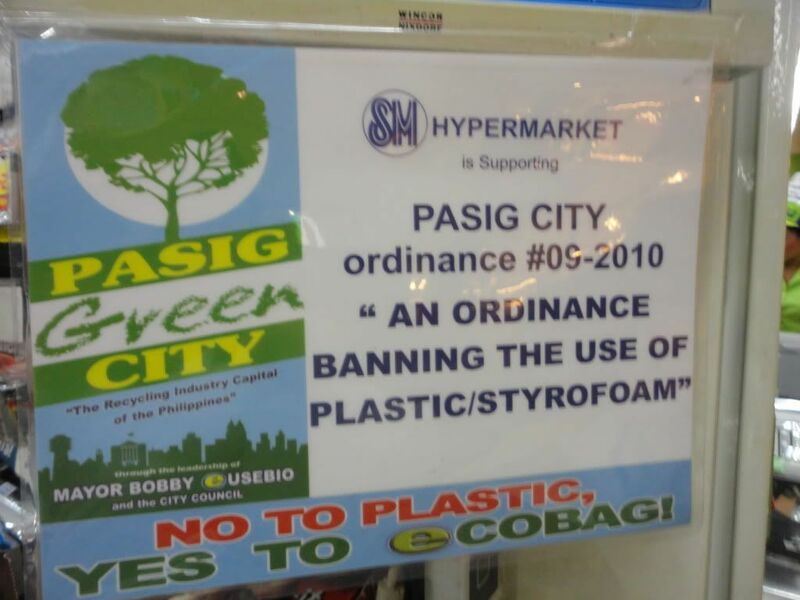 In line with this, I would like to commend Pasig City for being an Earth-friendly City because they started their Plastic Bag Ban campaign. Back to the nail art, the technique is really very simple. 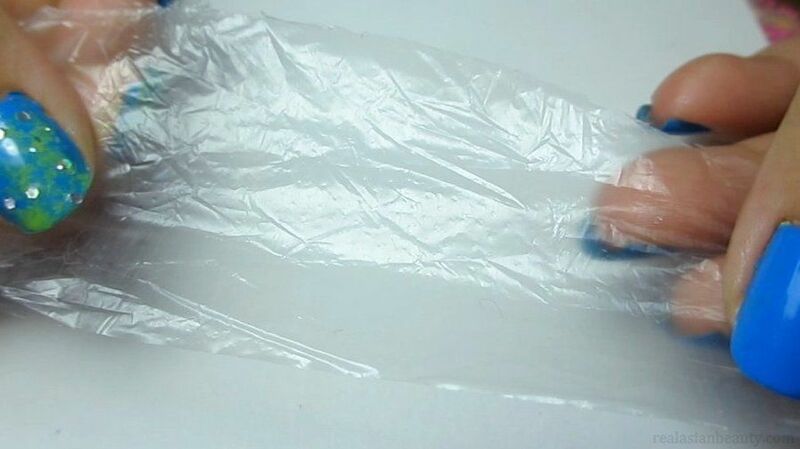 You just need to cut a small portion of a plastic wrap and then crumple it so that it creates random folds. 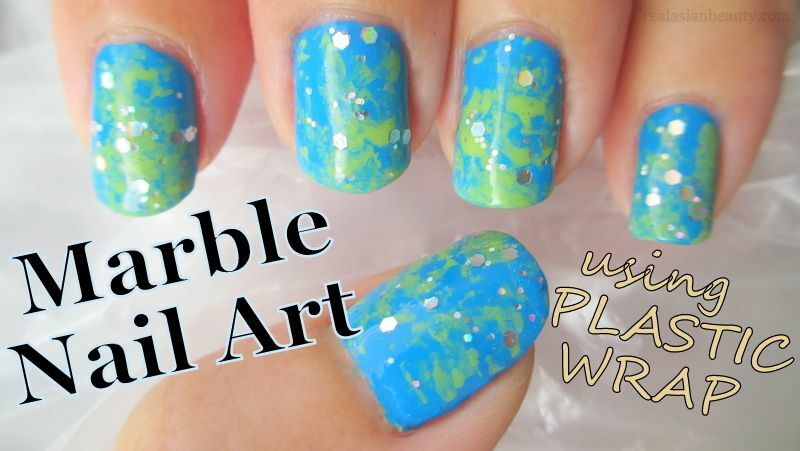 You then apply think layer of nail polish on it and then dab it on your nails once or twice... The key is to fold the plastic wrap really tight so that you have more folds. For better demonstration, please watch the video below. Many people commented that the nails look like the Earth. I decided to finish it off with silver glitter polish with some chunky glitter blings to make the design look more fun and dainty.  This design is really easy! You can also use your favorite colors or whatever shade you think of. I think this will also look good using black as base and then some purple and a little touch of blue plus glitters to achieve that galaxy nail art! I hope you enjoyed this one and please visit our YouTube channel for more fun videos!